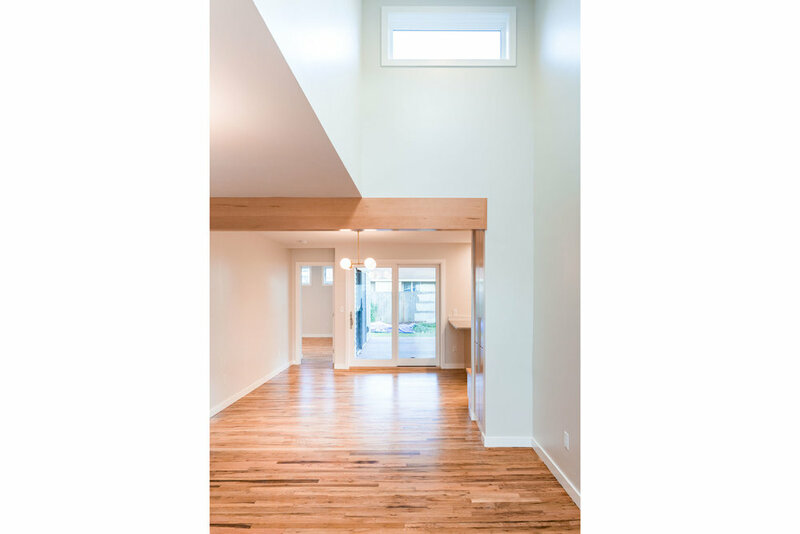 Rodney Addition/ Remodel — Clarkbuilt, Inc. | General Contracting & Carpentry Portland, OR. 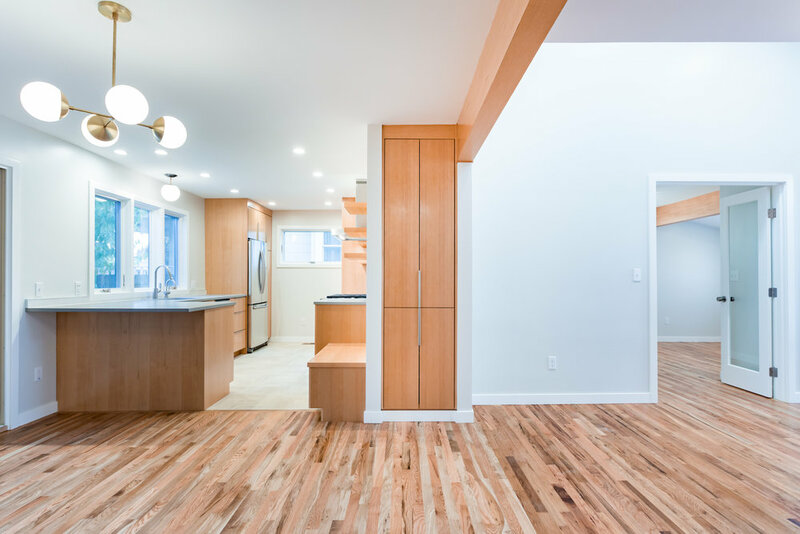 In a profession where we are scrupulously vetted among a community of many other great builders and contractors we are very grateful for the projects we are selected to complete. 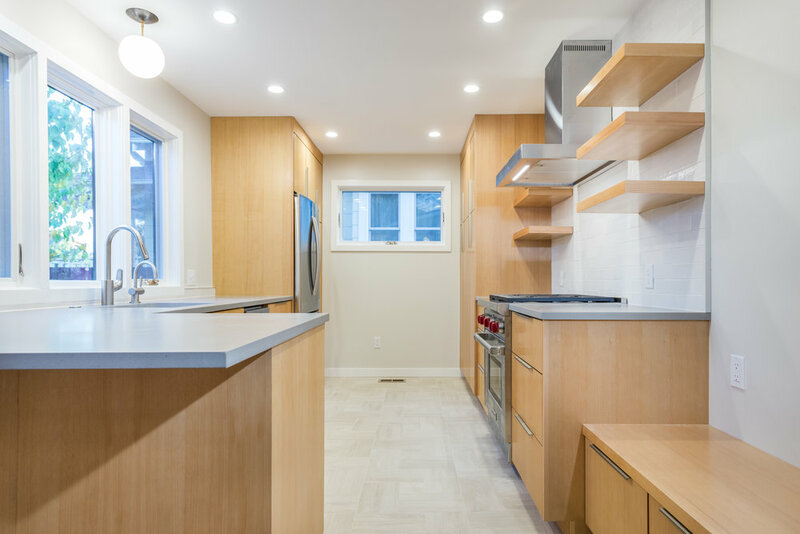 We are ecstatic when we are selected, and get to work for clients, that are overly appreciative of the process and understanding of the struggles we endure to make drastic transformations to their homes. 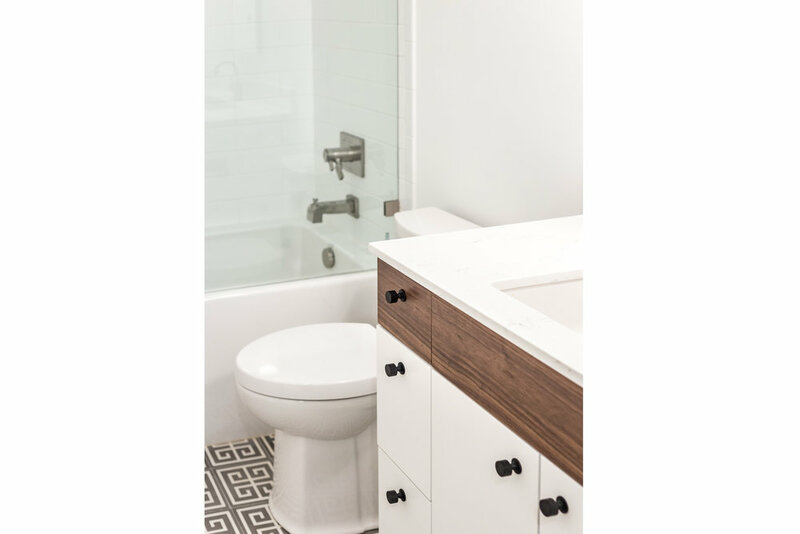 This is one of those cases where the clients outdid any design, pretty picture of final product, or self congratulations we could ever produce. They were full participants by being efficient with selections and fast responses to questions. Being more than understanding and positive with the changes during the project, along with an absolute appreciation with the final product make this a standout job for us. 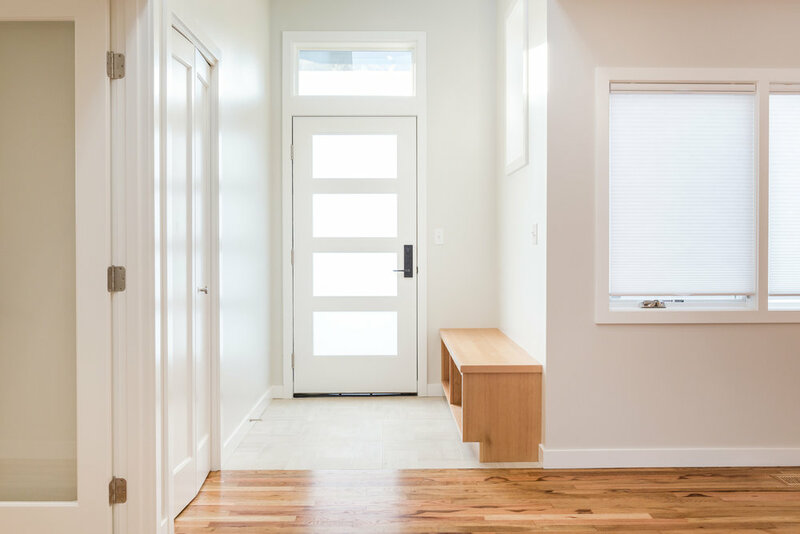 The project entailed a complete remodel with addition to the inside and out of a ranch style home. 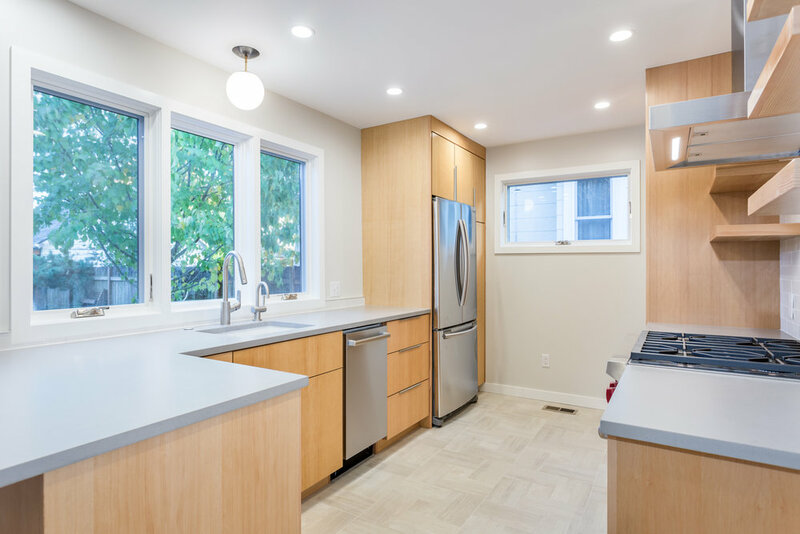 Clarkbuilt provided all general contracting, carpentry, and cabinetry for this project.